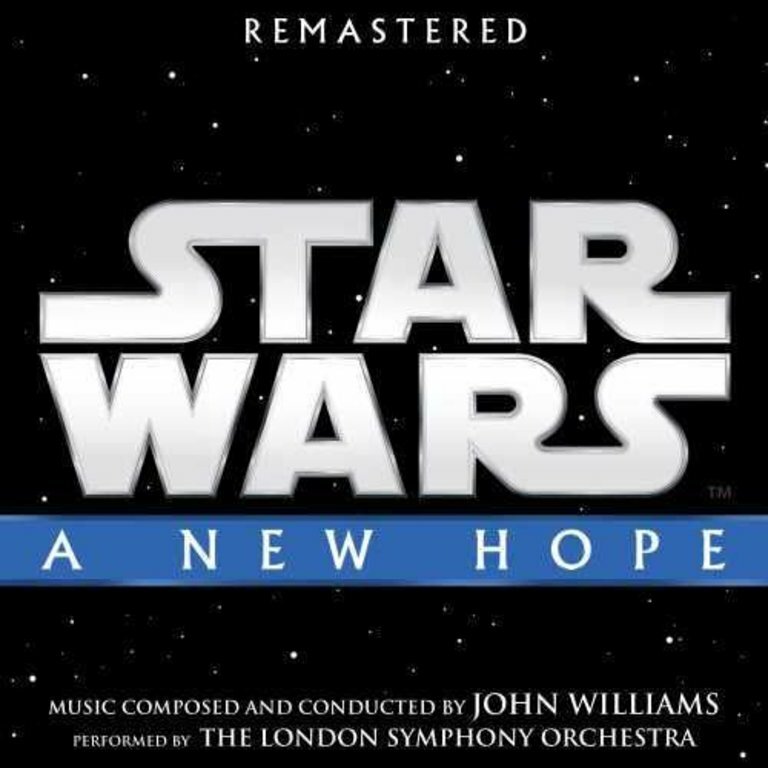 Since the release of the first Star Wars movie in 1977, the saga has had a seismic impact on both cinema and culture, inspiring audiences around the world with its mythic storytelling, captivating characters, groundbreaking special effects and iconic musical scores composed by John Williams. In celebration of A New Hope's 40th anniversary, Walt Disney Records has remastered the original soundtrack, reconstructed from new hi-resolution (24/192) transfers supervised by Shawn Murphy and Skywalker Sound. Each CD includes a collectible mini-poster.